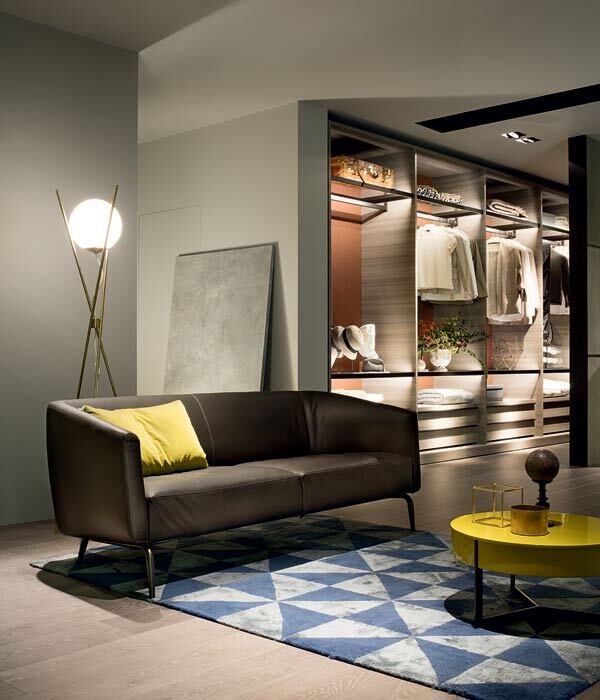 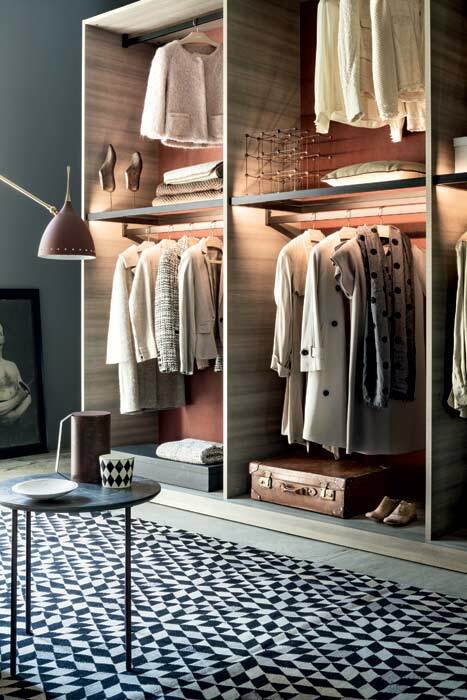 The Open walk in wardrobe system from LEMA offers the sense of no boundaries. 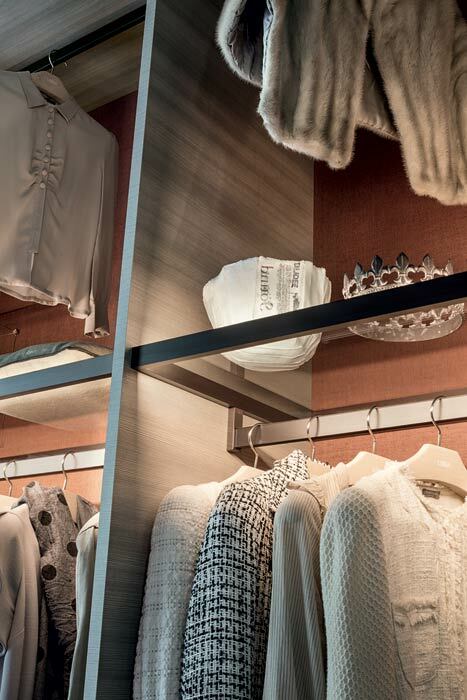 Thanks to the open modules you can store your clothes with pride and compose solutions that are completely suited to your space. 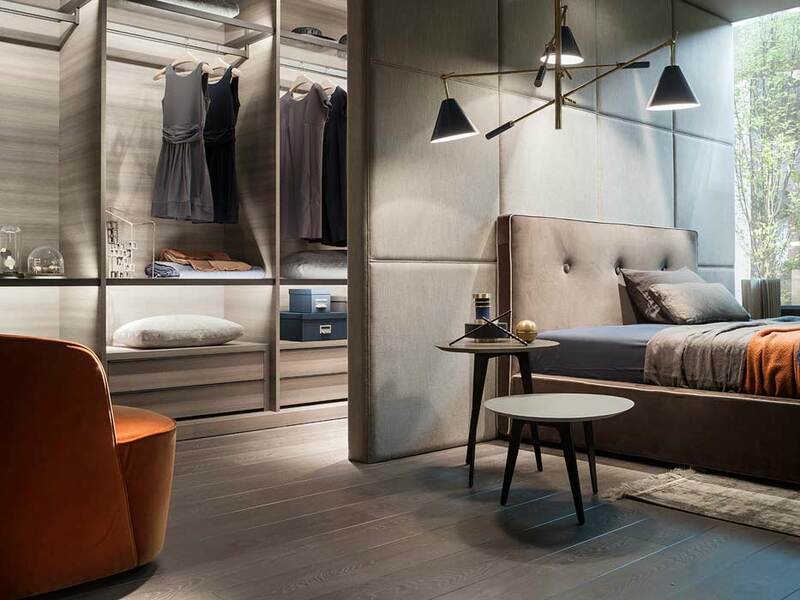 Perfect for creating a contemporary wardrobe space, there are a wide range of finishes, sizes and internal accessories to choose from. 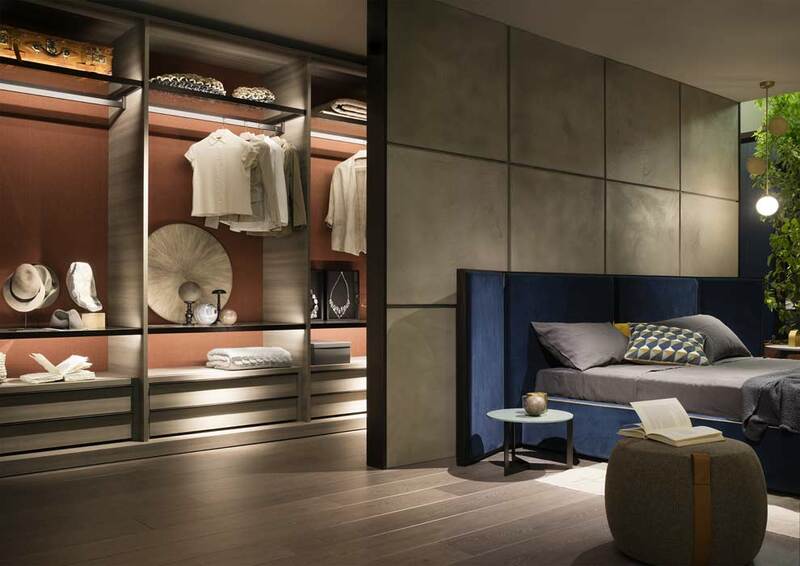 A versatile walk in wardrobe offering modern design and practical diversity to your home.